Spice up Your Winter and Stay Warm with Moore’s Marinades & Sauces! Looking for something to spice up your cooking? 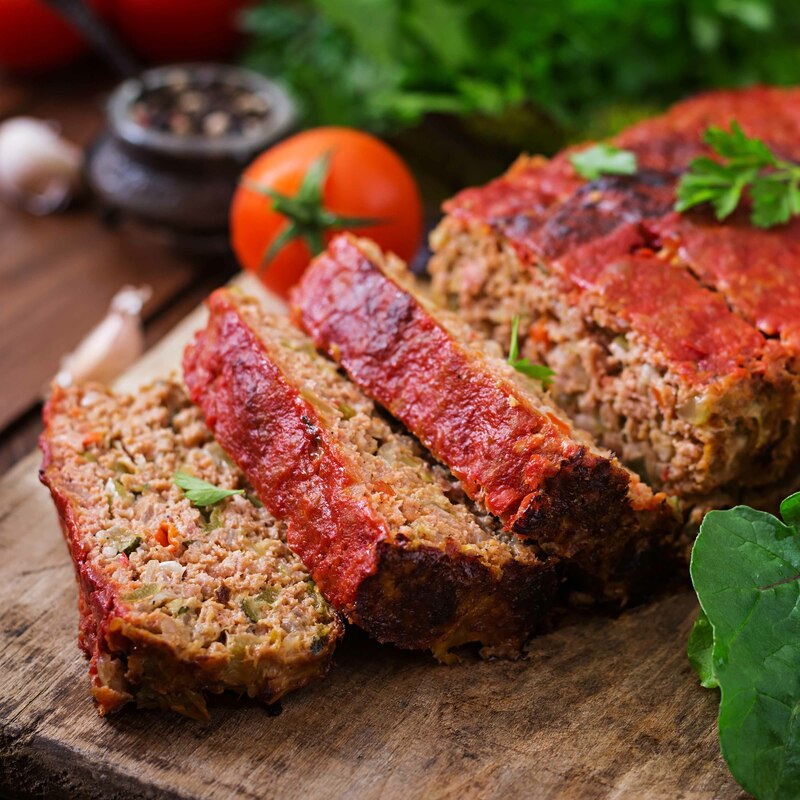 If you’re like me I’m always looking for new recipes or something easy that can help make my old recipes taste new again. I have found the perfect solution with Moore’s line of marinades, sauces and hot sauces! 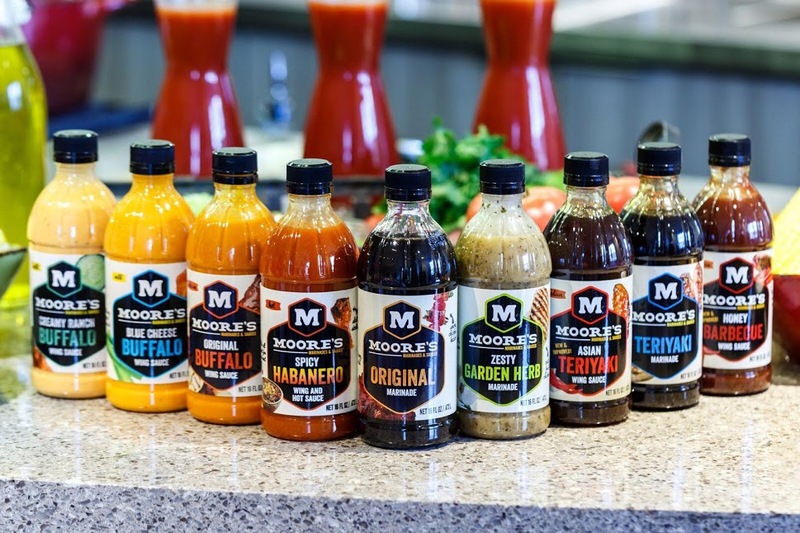 Moore’s has a line of marinades, sauces and hot sauces that give added flavor to all kinds of foods such as beef, seafood, pork, wild game, and of course – wings! I don’t know where I’ve been but Moore’s has been around for over 30 years and is a favorite of many loyal customers. 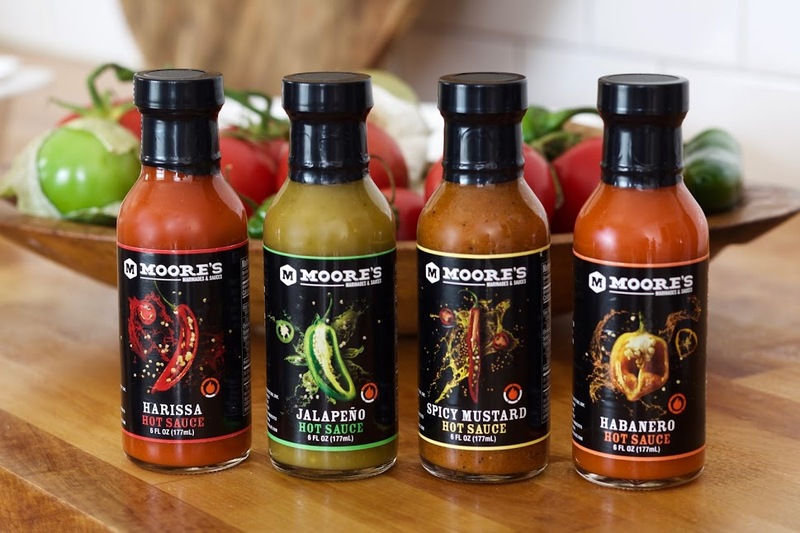 Not only is Moore’s a great addition to my pantry, my husband loves to grill and experiment with different rubs and marinades so Moore’s has been a perfect addition to his grilling arsenal. 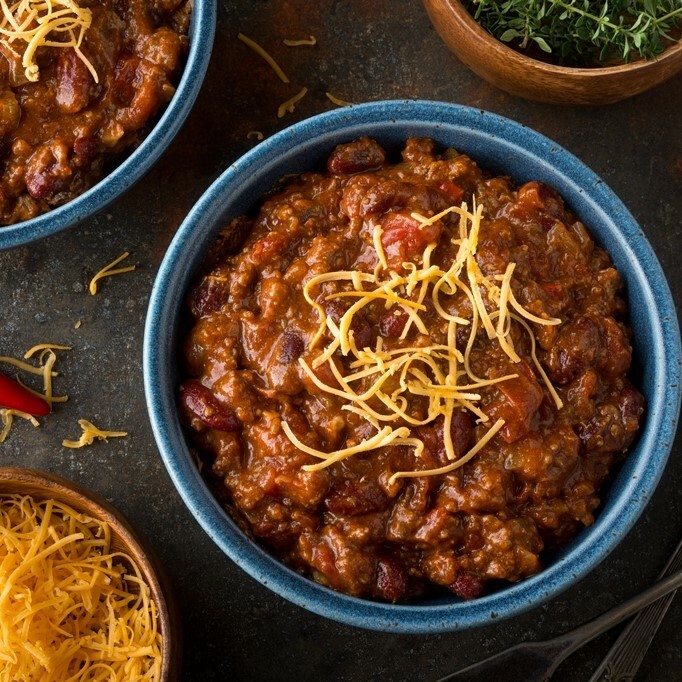 It’s January so the temperature here in Texas has gotten Arctic so I’ve tried Moore’s recipes that will warm us up like chili and soups, and even old standards like hamburgers and meatloaf (this isn’t your mom’s recipe that’s for sure)! 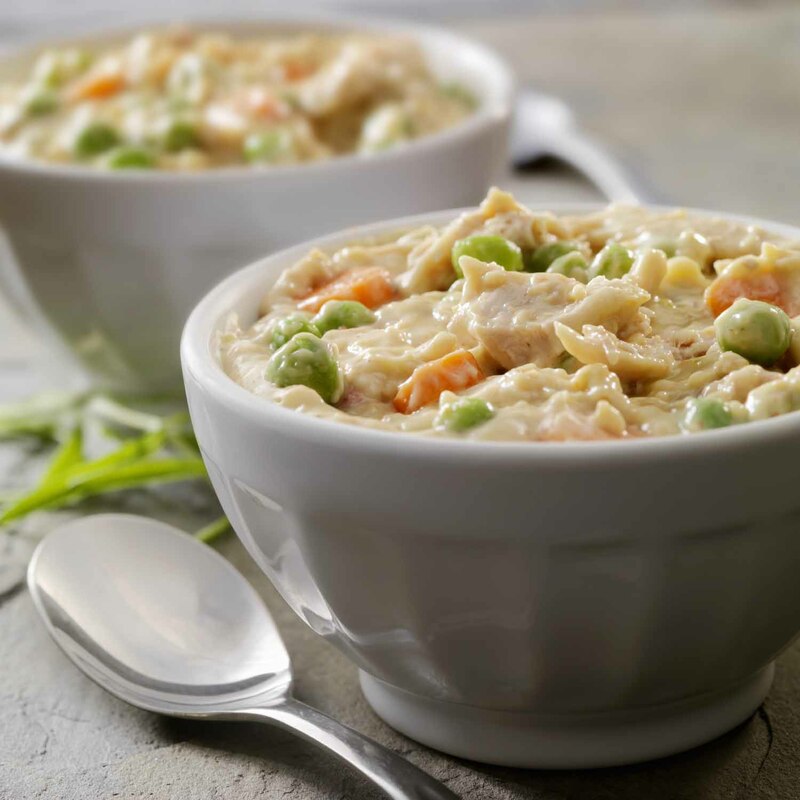 Check these recipes out – they are delicious! Mix all ingredients together, setting the bacon aside, and form into a loaf. Bake for 35 minutes, then raise temperature to 425 F degrees. Bake for another 35 minutes. Glaze the loaf with Moore’s Original Buffalo Wing Sauce the last 10 minutes of baking. Serve it as is, or on a sandwich!